In the previous post I showed you what effect the use of the effective labor rate might have on a company’s financial statements and its financial ratios, such as e.g. the gross profit margin. 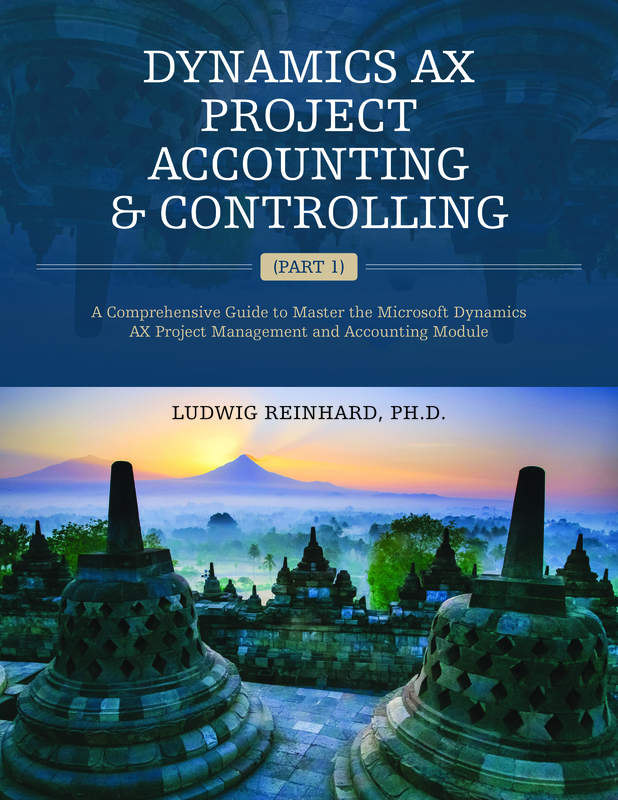 Within this post I want to take a look at a related project management feature that can have similar financial implications, namely the indirect cost functionality. As the setup of the indirect project cost functionality is already described on several blog-/websites, such as e.g. the following one (Blog-Link), I do not want to duplicate what has already been written there but rather focus more on the accounting side of this functionality. This will be realized by recording several demo transactions based on the following simplified indirect cost rates setup. This setup is valid for all my projects and specifies that each hour transaction shall get an additional 5 EUR indirect cost on top of the ordinary costs that is setup per hour (50 EUR in my example). In addition, an indirect cost rate of 6 EUR / hour will be recorded when accruing revenues and customers will be charged an additional 7 EUR on top of the ordinary sales price for the hours recorded. 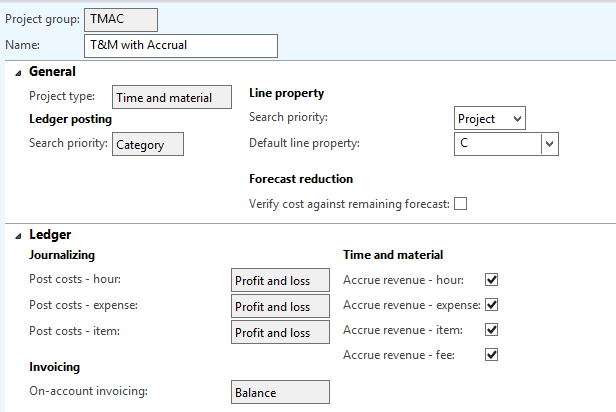 In order to show you the different indirect cost rates and the related ledger postings, a T&M project with revenue accruals is used for the following illustrations. What you can identify from this screen-print is that an additional 100 EUR ( 20 hours * 5 EUR/hour) of indirect costs have been recorded together with the ordinary hourly costs of the employee (20 hours * 50 EUR/hour). In addition, based on the set up indirect revenue rate of 6 EUR/hour, a separate indirect revenue accrual of 120 EUR (20 hours * 6 EUR/hour) has been posted. The third and last thing that can be identified is the added indirect cost amount (140 EUR, highlighted in red color) that will be charged to our customer once the project invoice is recorded. The first four lines of these screen-print represent the reversal of the revenue accrual generated previously and the lines highlighted in red color represent the amount invoiced to the customer. As mentioned before, the customer is charged an additional 140 EUR (20 hours * 7 EUR/hour) due to the indirect invoice rate of 7 EUR. The next screen-print summarizes all transactions recorded and includes a separate line for the salary payment of the employee that is required to show you the effects of using respectively not using the indirect costs rates for projects in a company’s profit and loss statement. Based on the sample data recorded, the company’s profit and loss statement shows a total of 2140 EUR revenues (2000 EUR + 140 EUR indirect cost charge) and a total of 1100 cost of sales (1000 EUR + 100 EUR indirect cost charge), resulting in a gross profit of 1040 EUR or approximately 48,6% of the company’s revenues. Those data are illustrated in the first column of the next screen-print. The second column (“P&L statement with indirect costs (cost rate only)”) shows you the effect that can be achieved if you only setup an indirect cost rate but no indirect revenue or invoice rate for example because your customer is not willing to pay for those indirect cost charges. What becomes quite obvious from this column is the lower gross profit margin (45%) compared to the one in the first column. The last column (“P&L statement without indirect cost”) shows you the P&L statement for the company if no indirect cost elements are setup. Also here you can easily identify the comparatively higher gross profit margin of 50%. Based on the P&L statement comparison it can thus be summarized that the use of the indirect project cost feature can have an influence on your P&L statement and your KPIs (Key Performance Indicators) and provides you with some “window dressing” latitude. 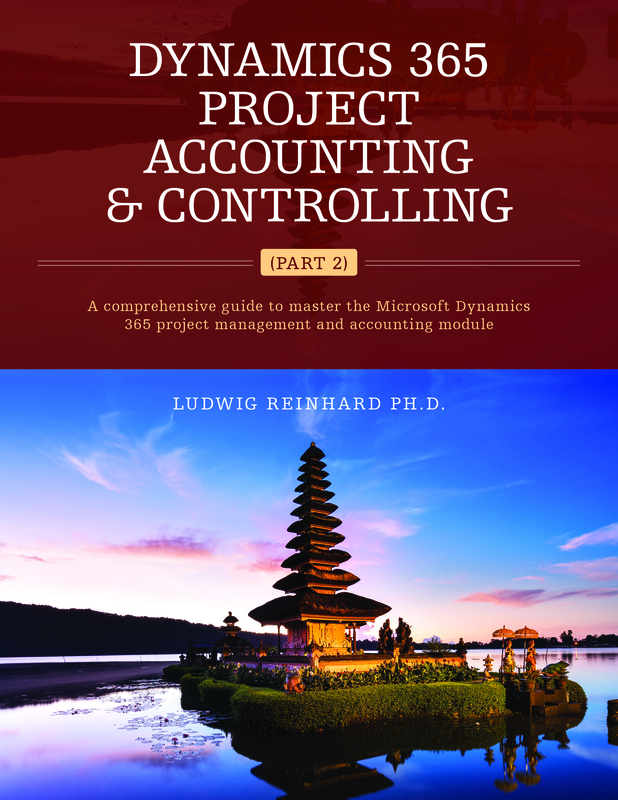 A second aspect that I would like to consider in this post is what kind of costs are actually allowed to be allocate to projects via the indirect cost feature. To find out, I had a look at IAS 11 which determines that only costs that are directly related or attributable to a project are allowed to be shifted to a project. On the other hand, general administration costs, selling costs, R&D costs and alike are not allowed to be shifted (allocated) to projects. As most governments have similar accounting regulations in place, it can be summarized that costs for office rent, office supplies, phone charges and alike are not allowed to be shifted to projects via the indirect cost functionality unless those costs specifically arise for a project. 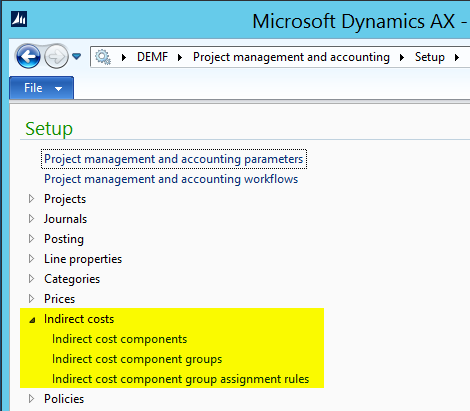 This requirement causes a problem for the general usability of the indirect cost functionality in Dynamics AX as most indirect costs that IAS 11 allows to be shifted to projects are not directly related to hour transactions but rather to other cost elements such as expense and item transactions. Yet, the indirect cost feature does not apply to project transactions other than hours. 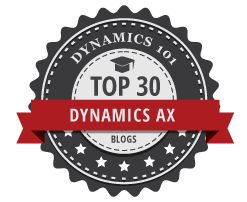 If you do not care much about these causal cost relationships, you can certainly establish a relation between your indirect costs – such as depreciation of PPE used on projects – and hours recorded on a project to come up with an indirect costs rate. Yet, I considerably doubt whether your auditors will accept indirect cost rates calculated this way. To sum up, the indirect project cost functionality has the potential influencing your P&L statements and your KPIs. Unfortunately, significant doubts exist on the general usability of this feature in practice as indirect costs can only be setup and linked to project hour transactions.